It is religion, and not language, that is primary in Bangladesh, as it is in all Muslim-majority countries in the world. To deny this and claim that Bangladesh’s primary identity is that of a Bengali nation would be living in a fool’s paradise. Today (February 21) is International Mother Language Day, and Bengalis like to call it ‘Bhasha Divas’ or ‘Shahid Divas’. This day holds a special place in the hearts of all Bengalis; it was on 21 February 1952, that many students of Dhaka University laid down their lives to protest the imposition of Urdu and denial of official language status to Bengali by the ruling Punjabi elite of Pakistan. To commemorate this and promote all mother languages, the The United Nations Educational, Scientific and Cultural Organization (UNESCO) declared 21 February as International Mother Language Day in 1999. To succeed in the world of digital products, Team India will need to do several things on a war footing. Here are some suggestions, and we better start moving fast. Let me acknowledge upfront that the information technology (IT) industry has accomplished a great deal. It largely put India on the map as a global leader in technology, although the reality is a little different. The IT industry also made a number of people and several companies quite wealthy, and earns revenues of some $150 billion. It employs perhaps three million people directly, and some 8.9 million indirectly. It accounted for about 7 per cent of India’s GDP in 2016. Nobody has access to the biometric data— whether during enrolment or during authentication. This data is only visible to UIDAI; users need not worry. It’s time for the country to rally behind the programme and make Aadhaar a success. It’s our responsibility to set aside our differences. Aadhaar has been built on the principle that the residents of India are honest, law-abiding and want fairness. A universally accepted national ID isn’t an option; it’s a must-have for all countries and its residents. Aadhaar has been designed to make life convenient and safe for residents of India. It is built on the principle that these residents are honest, law-abiding and in search of fairness. The Indian government should cut its stake below 50% in state-owned banks. That was the advice from the country’s chief economic advisor, Arvind Subramanian, as well as the industry lobby Assocham over the weekend. It was what the country’s central bank said in August 2016, and was repeated by the Confederation of Indian Industry (CII) in December 2016. Of course, scores of editorials and expert opinions have been saying it for years. Now, the alleged $1.77 billion fraud perpetrated by Nirav Modi and Mehul Choksi at Punjab National Bank (PNB) may be a wake up call. Japan received its first F-15J fighters in 1980, and alongside Iran, Israel, and Saudi Arabia was one of only four countries permitted by the United States to purchase its advanced fourth generation air superiority fighter at the time. The F-15 far surpassed the capabilities of all those fielded by Japan’s neighbors, with the exception of the Soviet Union’s MiG-31 interceptors and, from 1985, its Su-27 fighters as well. 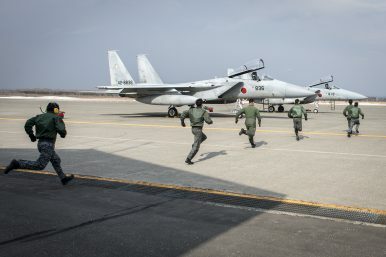 With 200 F-15 fighters in service among its other potent assets, Japan became the world’s third most capable air force and held this title throughout the 1980s — with only the United States and the USSR fielding similarly capable platforms in comparable numbers. With the United States and USSR maintaining an effective monopoly on the production of fourth generation air superiority fighters, and the former restricting their export where the latter banned them entirely, very few countries possessed such high end capabilities. The CSIS Asia Maritime Transparency Initiative said the northeastern corner of Fiery Cross Reef was now equipped with a communications or sensor array bigger than those found on other artificial islands in the Spratlys. It based the finding on a comparison of its own satellite images and aerial photos released by the Philippine Daily Inquirer earlier this month. “[It suggests that] Fiery Cross might be serving as a signals intelligence or communications hub for Chinese forces in the area,” the think tank said in a report on Friday. 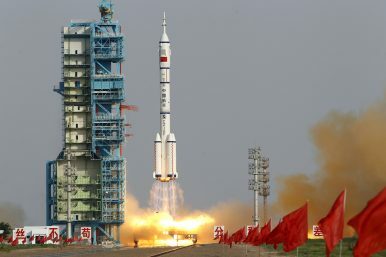 China’s space program dates back to the 1950s, when China first started developing its own missiles, modeled on those of the USSR, but some would argue that the space age was actually born in China, citing its use of “fire arrows” in the 13th century as the first example of rockets. Mao Zedong himself was impressed by the launch of Sputnik in 1957 and wanted China to move forward quickly in the development of satellites. But these plans were postponed and it was not until 1970 that China launched its first small satellite, long after the United States and Russia. India should take China’s rise as a given and work its strategy against that backdrop, instead of looking at the relationship in binaries, Shivshankar Menon, former National Security Adviser and old China hand, said. “The problem is that we treat India-China relations as a Twenty20 match,” he added. In a discussion on “Asian century: does it have to be India versus China?” moderated by Narayan Lakshman, Associate Editor, The Hindu, Mr. Menon was joined by Husain Haqqani, former Pakistan Ambassador to the U.S., who is now with a think tank in Washington, and Andrew Small, an expert on China’s foreign policy with the German Marshall Fund in the U.S. The Kingdom of Saudi Arabia is undergoing a process of change in its social, economic, and political structures unseen since its founding in 1932. Crown Prince Mohammed Bin Salman and a group of close advisors, aided by an army of multinational consultants and investment bankers, have been driving this transformation. Without leadership, Washington’s options are limited in the chaos of the civil war's end game. The Syrian civil war may have entered its endgame, but its final stages will be messy and protracted as key stakeholders attempt to shape Syria’s end state in their interests. The winding down of the U.S.-led campaign against ISIS has re-exposed all of the latent fault lines in Syria, provoking new conflicts. Recent hostilities between Israel and Syria and Iran are only the latest and most dangerous manifestation of this perilous phase, while U.S. relations with Turkey over Syria’s fracture future are now at a “crisis point,” according to Secretary of State Rex Tillerson this week. Pro-regime forces continued to bombard the opposition-controlled enclave of eastern Ghouta in Syria on Tuesday, leaving dozens dead, after more than 100 people were killed and hundreds wounded on a day of “hysterical” violence on Monday. The surge in the killing came amid reports of an impending regime incursion into the area outside Damascus, which is home to 400,000 civilians. More than 700 people have been killed in three months, according to local counts, not including the deaths in the last week. Thierry Tardy contends that the EU may recognize the importance of expanding security cooperation with third party states to help it boost its own security. However, he also believes that the Union’s partner policies which deal with security lack coherence and strategic direction. 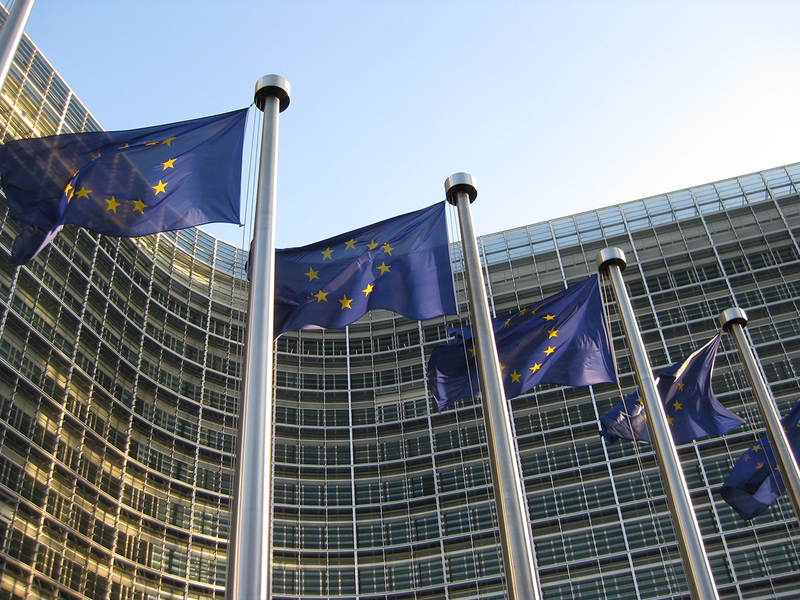 So how can the EU improve its strategic approach towards partner countries? And what key issues must the EU grapple with in order to achieve this goal? In this article, Tardy responds to these questions and more. Lenin was famously, perhaps apocryphally, asked how to advance a political cause. He’s reported to have answered, “Probe with a bayonet; if you meet steel, stop! If you meet mush, then push.” To date, Russian President Vladimir Putin’s political advances into Europe and military advances into the Middle East have encountered largely mush. In January 2018, Bruce Jones, director of the Brookings Foreign Policy Program, convened eight Brookings experts—Sergey Aleksashenko, Pavel Baev, Michael O’Hanlon, Steven Pifer, Alina Polyakova, Angela Stent, Strobe Talbott, and Thomas Wright—to discuss an effective U.S. strategy for countering Russian aggression and deterring future offenses. The edited transcript below reflects the group’s judgments on Russian foreign policy, U.S. and NATO strategy toward Russia, Russia’s economic and political future, and recommendations for addressing the war in Ukraine as well as Russia’s interference in U.S. and European elections. President Trump should order the inclusion of water issues — a major driver of security problems — in the national defense and security strategies. In his State of the Union address, the President once again called for stronger responses to global security crises and significant new investments in security along our southern border. And yet, one of the drivers behind both of these issues – namely, water security – has received little attention to date. It's time to rethink our defense commitments. Risking a catastrophic conflict is too great a price for Taiwanese independence. While America’s attention has been focused on the North Korea crisis, diverted occasionally to developments in the South China Sea, another volatile East Asia confrontation has reemerged. China is adopting a growing number of measures to intimidate Taiwan, including emphasizing that any hopes the Taiwanese people and government have to perpetuate the island’s de facto independence are unrealistic and unacceptable. 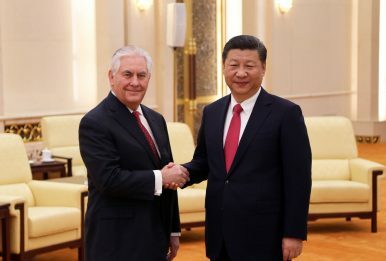 Hostile actions include a renewed effort to cajole and bribe the small number of nations that still maintain diplomatic relations with Taipei to switch ties to Beijing, extremely explicit warnings that China will use force if necessary to prevent any “separatist” moves by Taiwan, and a sharp increase in the number and scope of military exercises in the Taiwan Strait and other nearby areas. 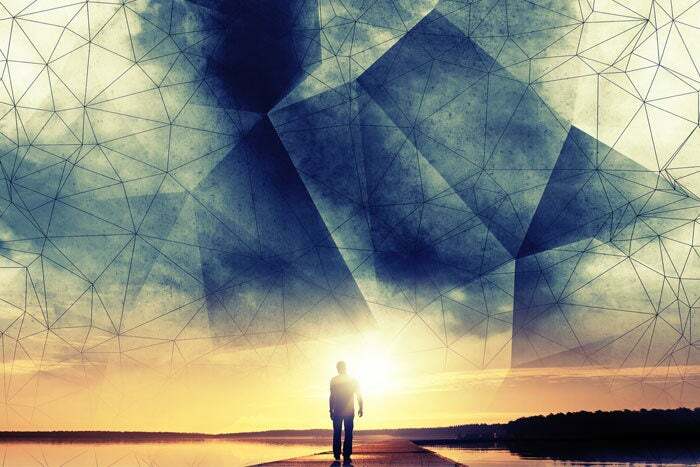 In 2018, disruptive technologies like artificial intelligence, natural language processing, and computer vision are maturing, going from game-changing ideas to foundational tools for business. This year, we’ll see these and other technologies drive how business gets done and what new products will launch in the near future. Friday’s indictment of 13 Russians on charges of attempting to defraud the public and influence the U.S. presidential election shows that that the United States remains vulnerable to what the indictment calls “information warfare” but what others call simply fake news. A new research paper released Monday from two Cambridge University researchers shows how to counteract it. Fred Burton's recent interview with the author Philip Jettinspired me. Their discussion of Jett's recent book, The Death of an Heir: Adolph Coors III and the Murder That Rocked an American Brewing Dynasty, compelled me to read it for myself. Meticulously chronicling the crime, and the preparation the perpetrator conducted in advance, the book makes for a fascinating read. And although the incident it details - Adolph Coors III's tragic death during a botched kidnapping - happened more than 50 years ago, the story offers valuable lessons for personal security that ring true still today. After briefly topping off near $20,000 in December, today it’s trading around $10,000. A lot of bad news has come to the bitcoin ecosphere. China, for example, recently ordered its banks to stop providing financial services for any cryptocurrency-related transactions. 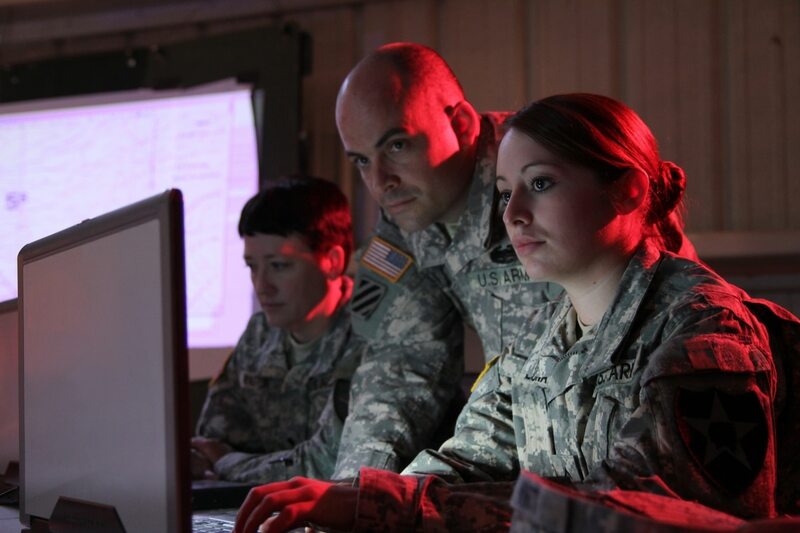 Much like traditional military capabilities have platforms from which to launch attacks, Cyber Command and the services’ cyber components need a comparable platform. This effort underway is called the unified platform, which some have equated to a “cyber carrier,” and the Department of Defense’s budget request for fiscal 2019 describes a plan to develop such a program.